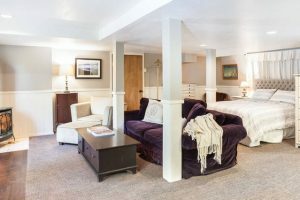 Nestled in the heart of historic Nevada City, this basement studio is a perfect opportunity to enjoy our beautiful little town and all that it has to offer. Located a few doors up from the Methodist Church, it provides a private setting with off street parking within the city limits. Walk to shops, restaurants, walking trails and more. Newly remodeled with a kitchen and private patio. Perfect Location! A peaceful getaway nestled in nature just a short stroll to town. Relax and enjoy the comforts of home in our cozy cottage full of amenities. 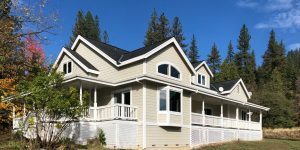 Enjoy direct access to Deer Creek hiking/biking trails or walk 10 minutes to downtown Nevada City's unique shops, delicious restaurants, wine and beer tasting, coffee shops, live music, arts and culture. Well-suited for couples, friends, solo adventurers or business travelers. Mon, Tue, Thur 9am-5pm, Fri 9am-12pm or by appt. 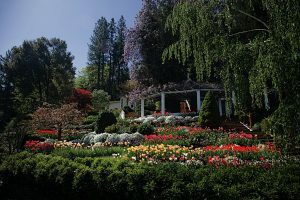 Crystal Hermitage is a unique and affordable wedding venue in the Sierra Nevada foothills of Northern California. It features a small wedding chapel, luxurious terraced gardens, a quiet guest house, an expansive mountain view, a swimming pool, and an indoor and outdoor reception and dining area. 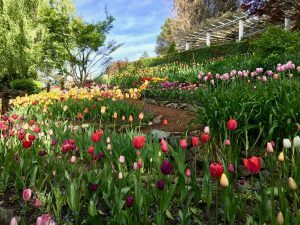 Gardens are open to the public. Adorable 900 sq ft cottage fully decorated with antique furniture and art. Secluded setting. 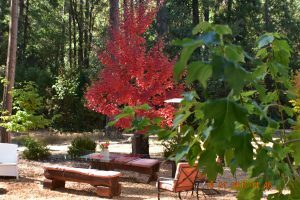 Delightful bubble tub on 1000 sq ft deck overlooking multiple acre tree studded property. Deer and an occasional family of jack rabbits. frequently roam property. 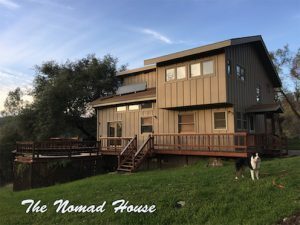 A gem in the Sierra Foothills! 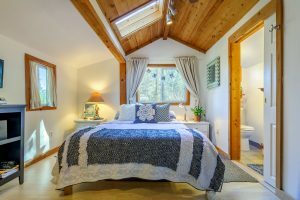 Enjoy a stay for one or two in our cozy and adorable Downtown Bungalow in Nevada City. 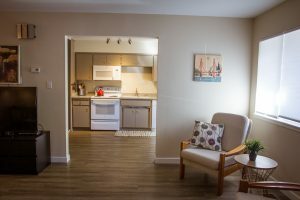 The Bungalow is on a quiet street and is just a 5 min walk to downtown. 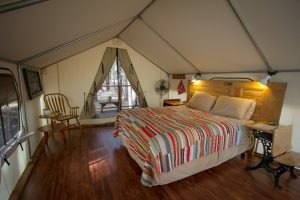 The Bungalow has a full kitchen, memory foam queen bed, bathroom with shower, TV, private patio, parking and high end comforts. We love creating a special place for all our guests. The Bungalow is a sweet place for a romantic weekend or midweek escape. 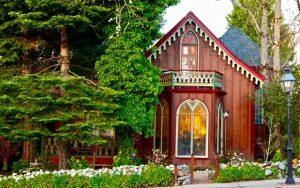 Beautiful Victorian Cottage in the heart of historic Nevada City. Located on Broad Street at the edge of the commercial district, this is the perfect location from which to enjoy all that our area has to offer. Walk out your front door and you are in the midst of this most charming, cosmopolitan, perfectly preserved gold rush town with its array of shops, restaurants, cafes and galleries. With the large, very private gardens in the back, the house is perfect for small weddings or other special events for up to 30 people. 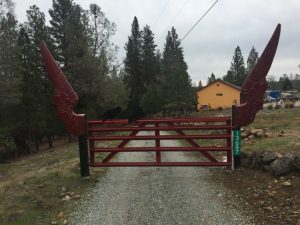 This beautiful home was built in 1982 on 60 acres of hillside property above the south fork of the Yuba River in northern California's historic Mother Lode gold country, 20 minutes from historic Grass Valley and Nevada City.